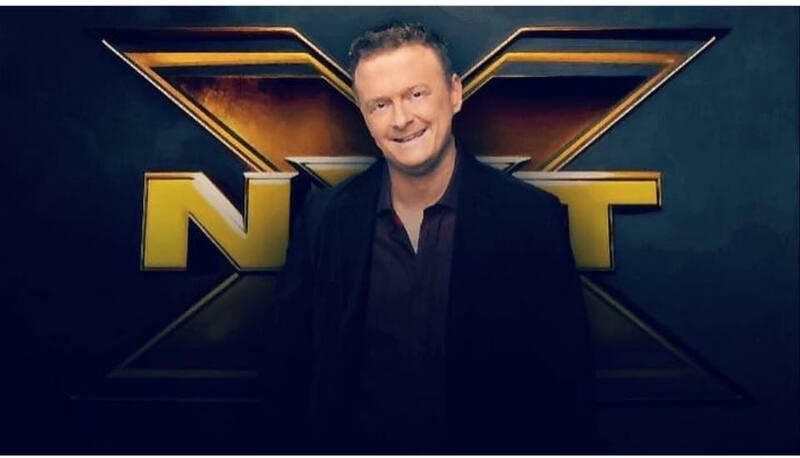 PWInsider is reporting that newly signed talent Jeremy Borash was backstage at this week’s NXT Tapings in Atlanta, Ga. It was announced earlier this week that Borash had signed a deal with WWE. Borash was a lifelong TNA Impact Wrestling employee, working with the company since they opened in 2002, he was considered by most to be the backbone of IMPACT Wrestling. His signing with WWE comes as a huge blow to IMPACT Wrestling, as they had plans in place involving Borash, who was also tapped to be the lead announcer under the New Era of Impact which officially started last night. It was reported that Borash would be reporting to NXT upon his arrival in the company, and had been rumored that he could start as early as this week’s tapings in Atlanta. While it is not certain exactly what Borash’s role will be with NXT, it can be confirmed that he has reported and was backstage in Atlanta for this week’s tapings. Corey Graves was also said to be backstage this week.